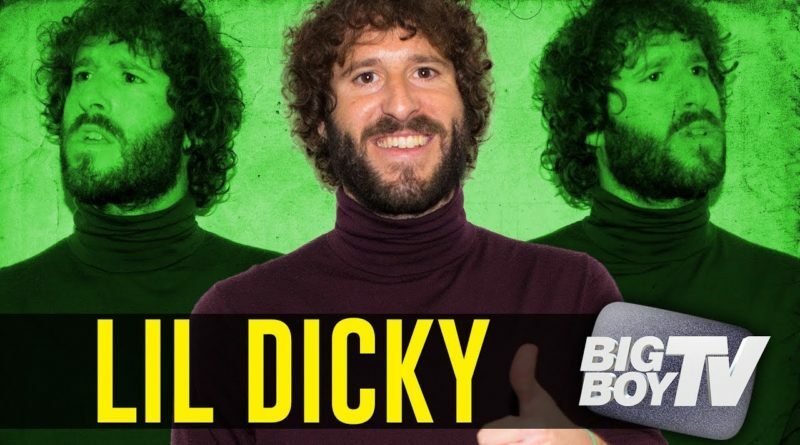 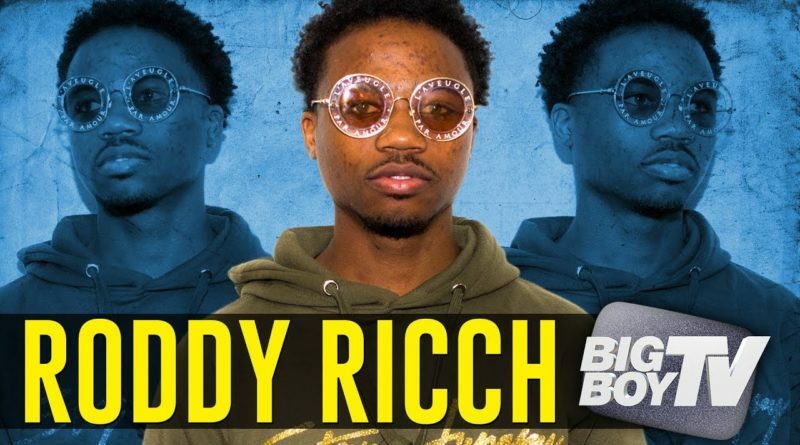 Lil Dicky talks about his new song “Earth”, breaking abstinence and much more. 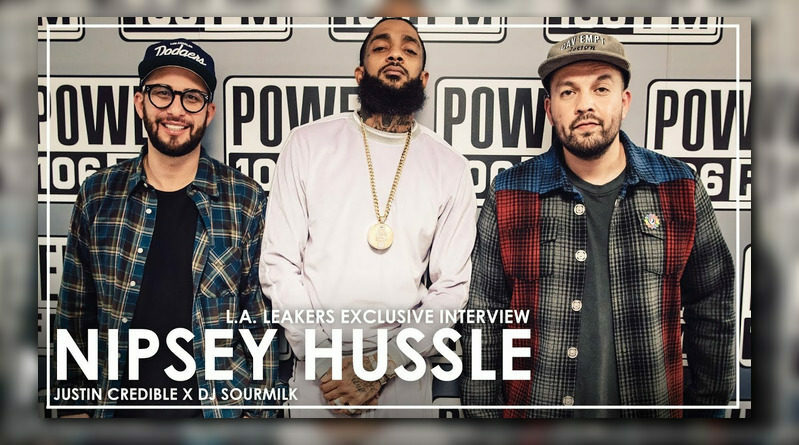 Crenshaw rapper Nipsey Hussle sits down with the L.A. Leakers. 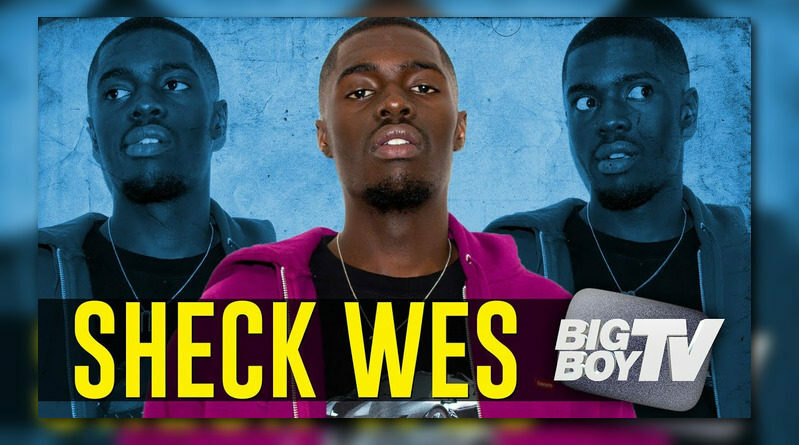 Sheck Wes explains the meaning of “Mo Bamba”, talks being a sufi muslim and much more. 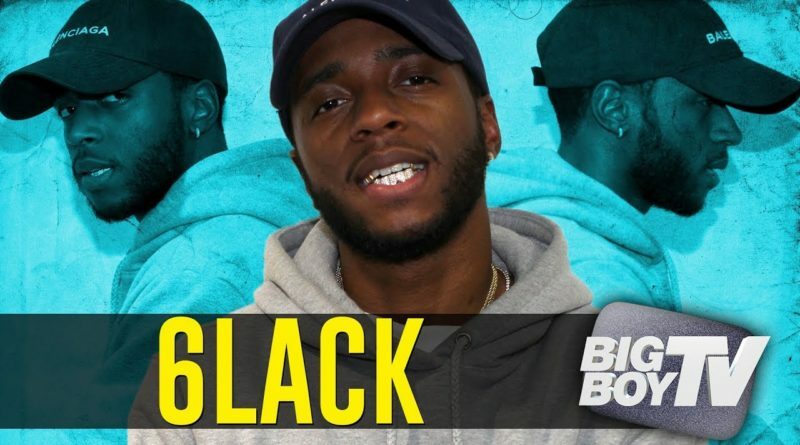 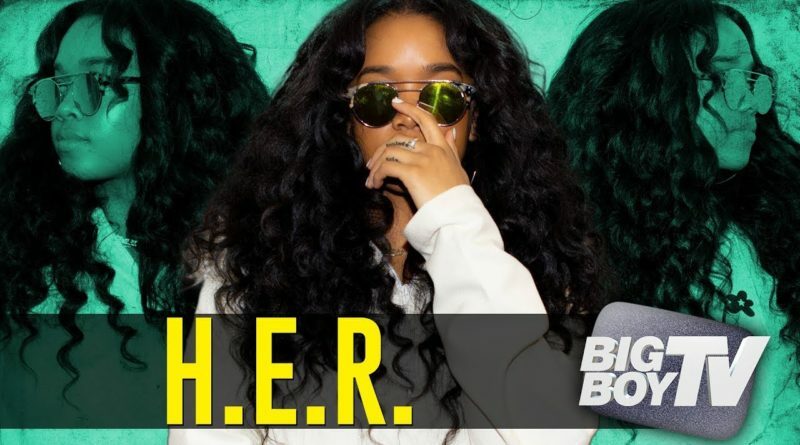 6lack speaks on making music with J. Cole, Beyonce & Jay-Z at Coachella and much more. 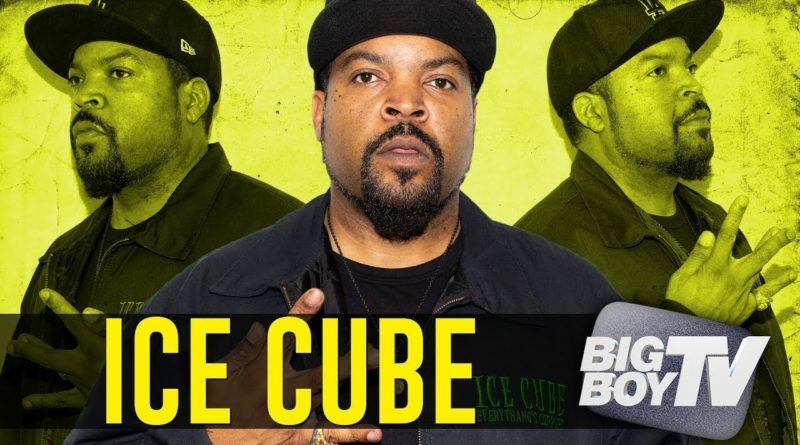 Ice Cube talks next album “Everythang’s Corrupt”; says Trump’s a bad kid, King of West, Lakers and much more. 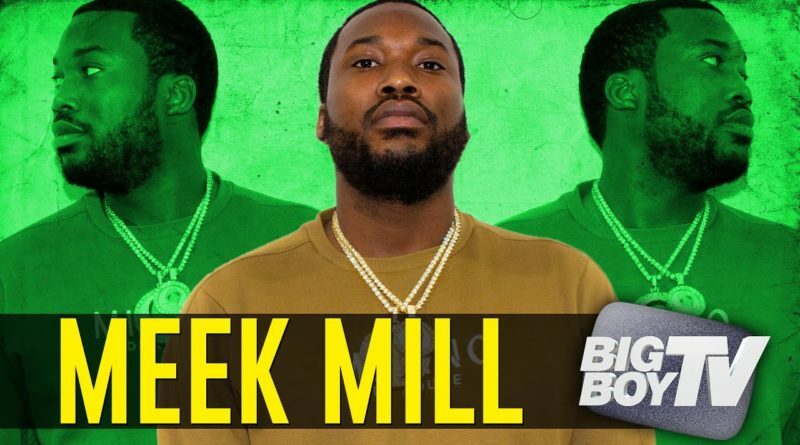 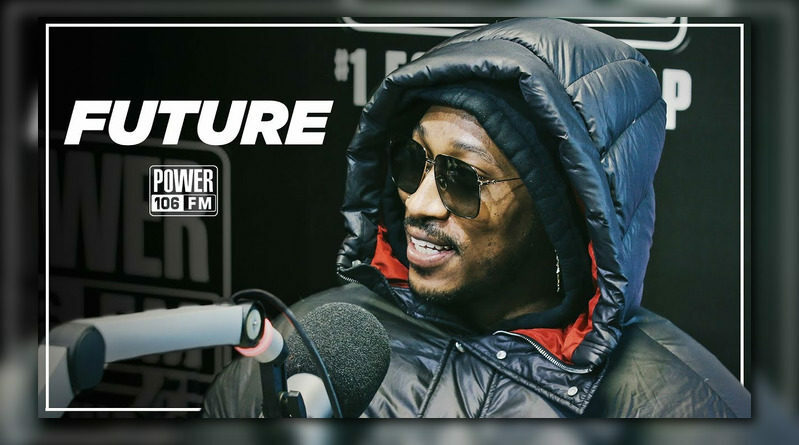 Meek Mill on ending the beef with Drake, 6ix9ine getting locked up and awful prison conditions. 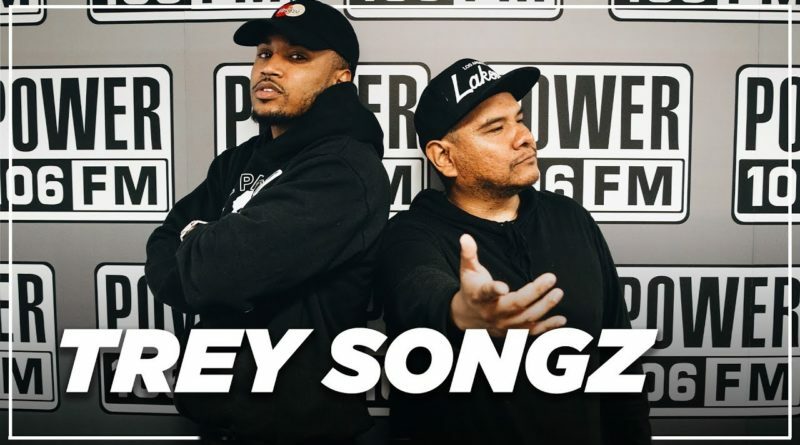 Trey Songz stopped by The Cruz Show on Power 106 for a quick chat. 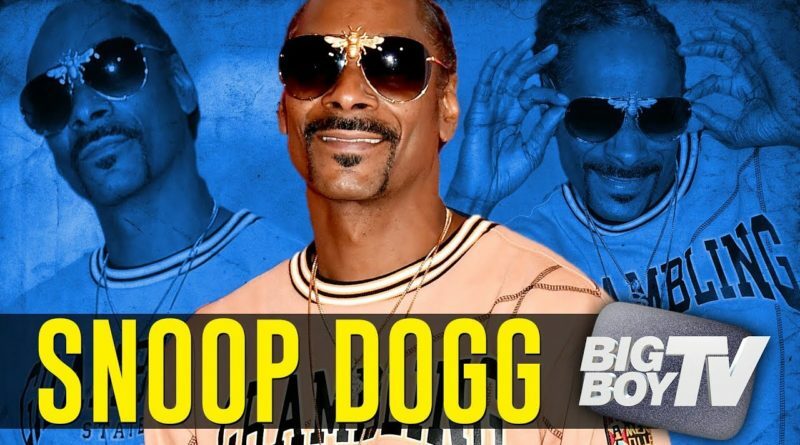 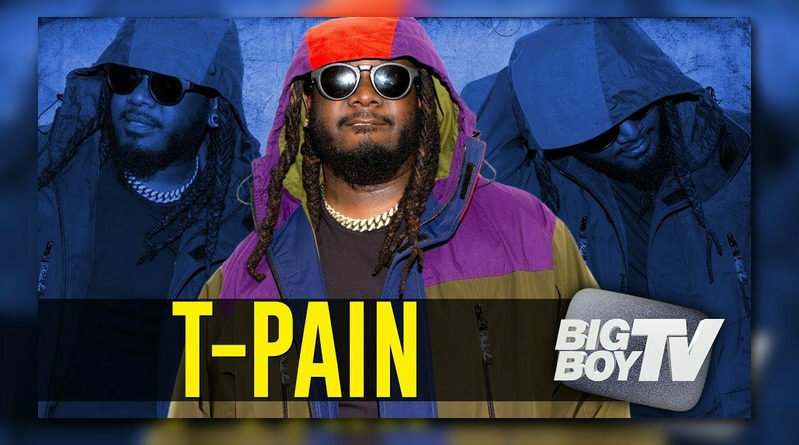 Snoop Dogg on his Walk of Fame star, his new play and a lot more. 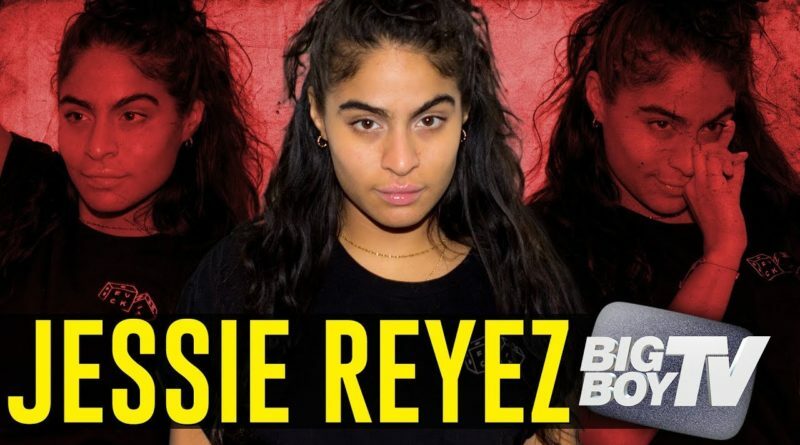 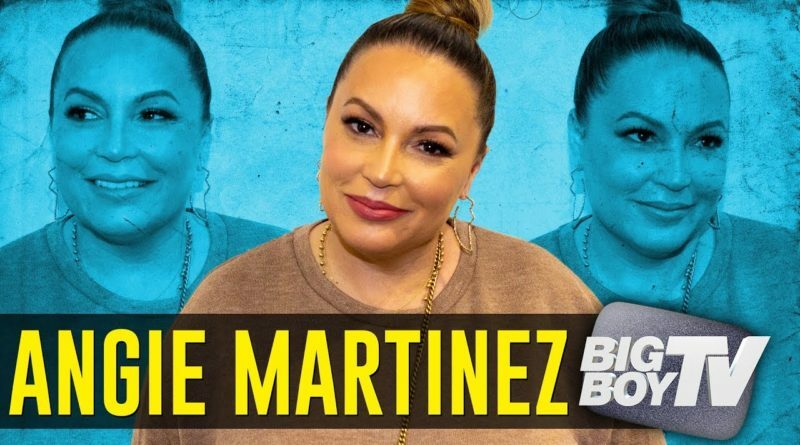 Angie Martinez on the secret to her success, Page Six, Tekashi 6ix9ine and much more.